Vars City teams with Ant Beale for "Lifestyles." 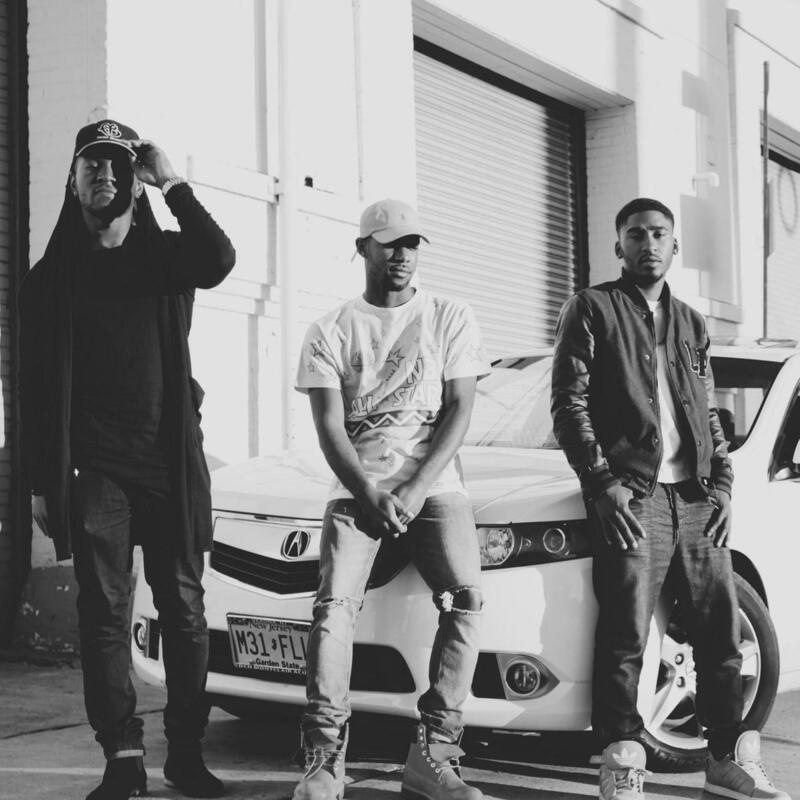 Vars City is a New Jersey-based trio that consists of Donni Fresco, Don Wonder, and Von Bruce. "Lifestyles" is a selection off their upcoming mixtape, No Love In The City, and is reminiscent of the dark, textural R&B that's been breaking through over the last year or two. Always keeping their vocals rap-influenced, they find the sweet spot between rhythm and melody, making for a sound that's at once heavy and catchy. If their upcoming project is on the same level as the single it could certainly earn them some attention. Let us know what you think of them so far.